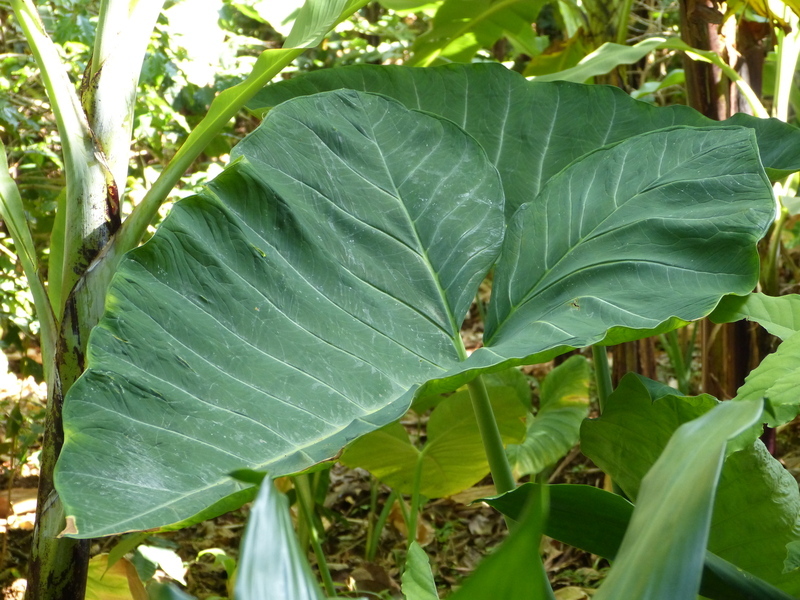 Cultivated and naturalised in tropical Africa. 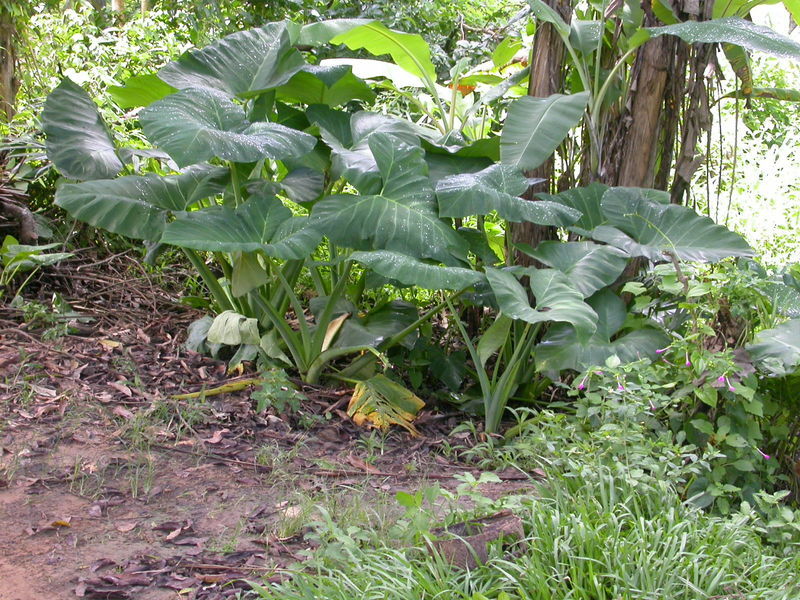 Native in tropical America. 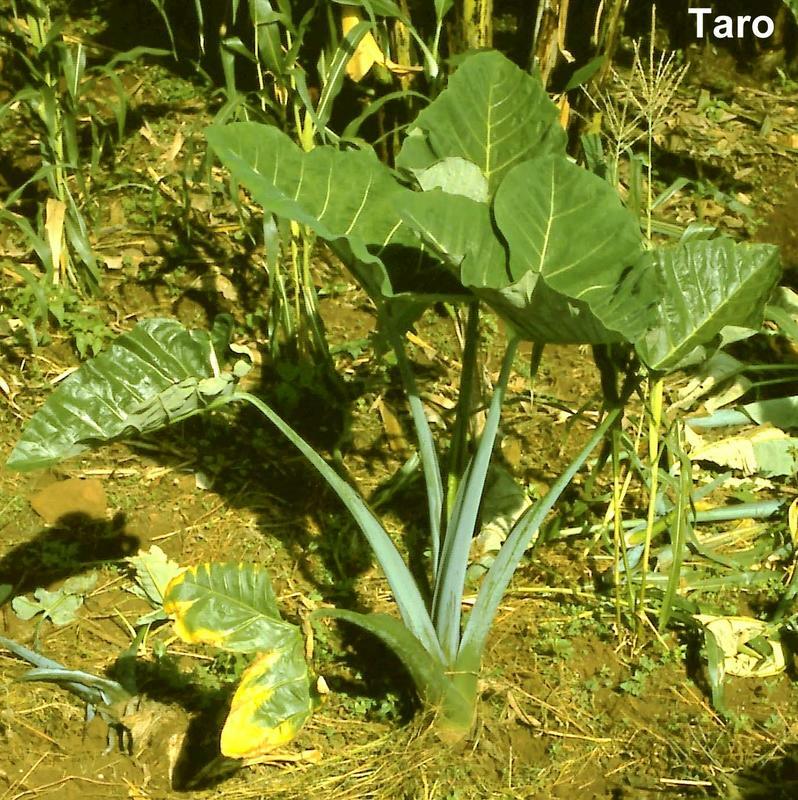 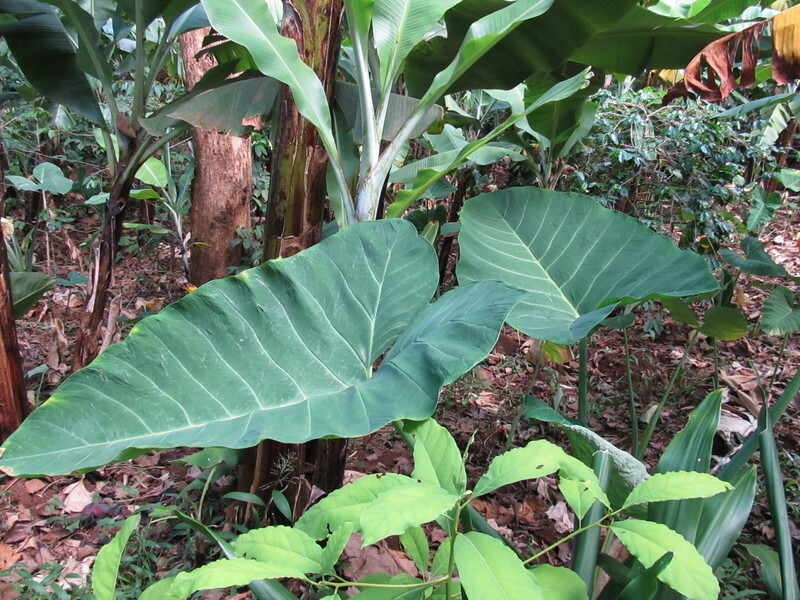 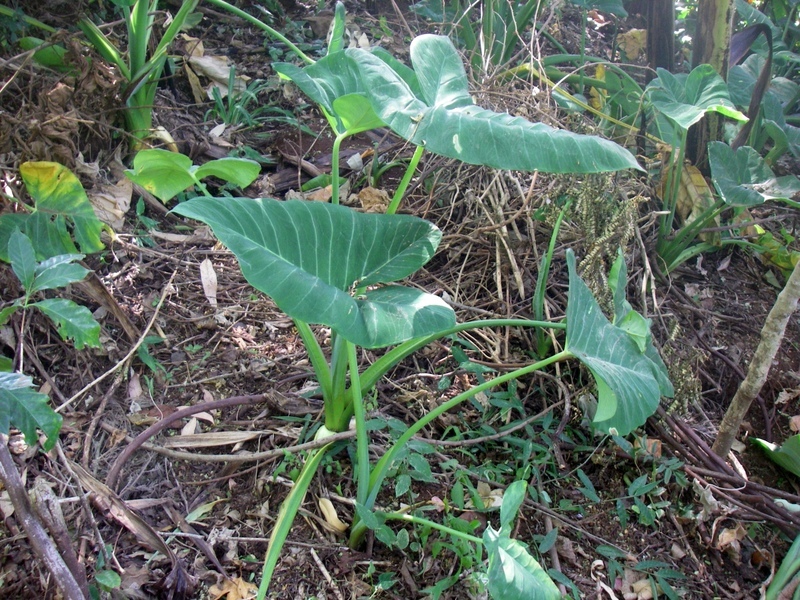 Grown for its starchy tuber ("new" coco yam), like Colocasia esculenta with which it is easily confused as well as with Typhonodorum lindleyanum.